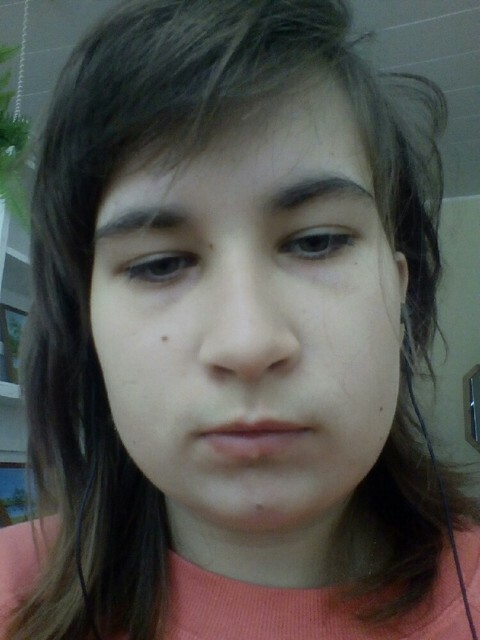 My name is Anzelika Tsernova Wood, I'm girl and 25 Years old. My Sign of Zodiac is gemini. I live in Urvaste, Estonia. On Flirtic.com I've been registered for 15.01.2019 years.